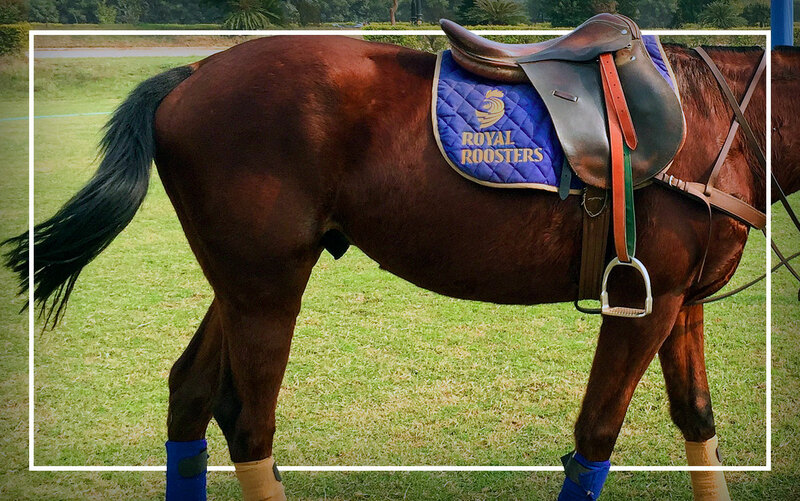 While the origin of modern polo has strong roots in India, it has been traditionally viewed as a socially exclusive sport—the game of erstwhile royalty and higher ranks of military forces. 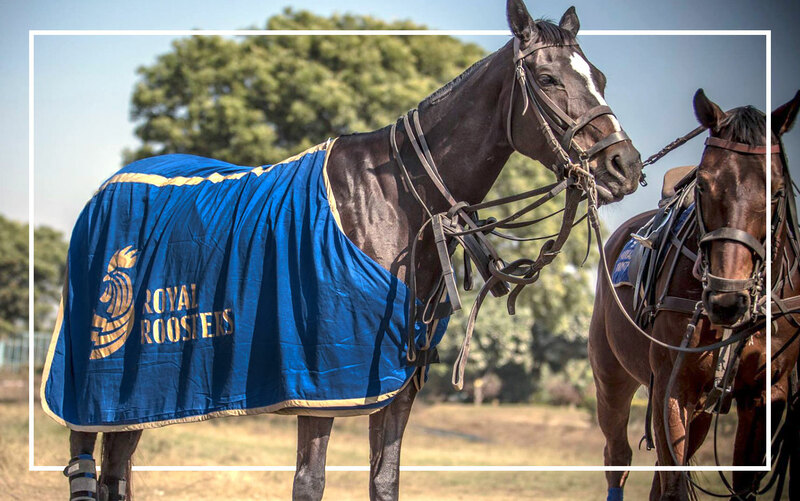 Over time this has resulted in the perception of the game as a relic, inability to elicit participation from newer potential players, and public interest in the development of the sport. 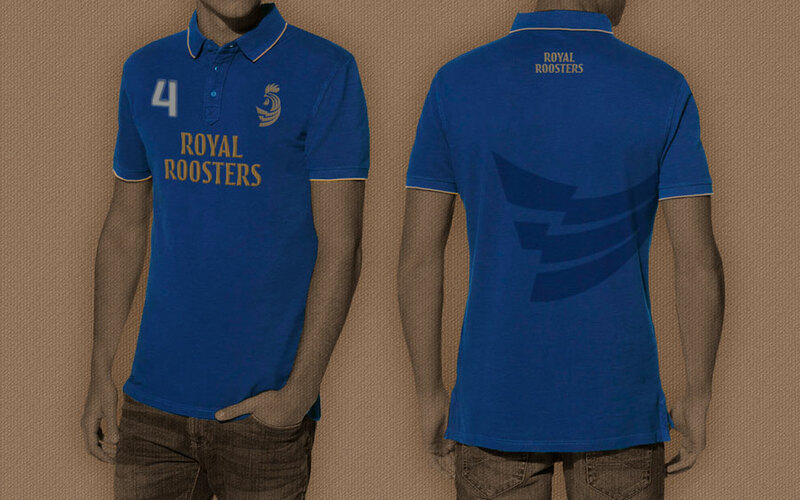 Actor and polo aficionado Randeep Hooda was determined to change it, with the Royal Roosters polo brand. 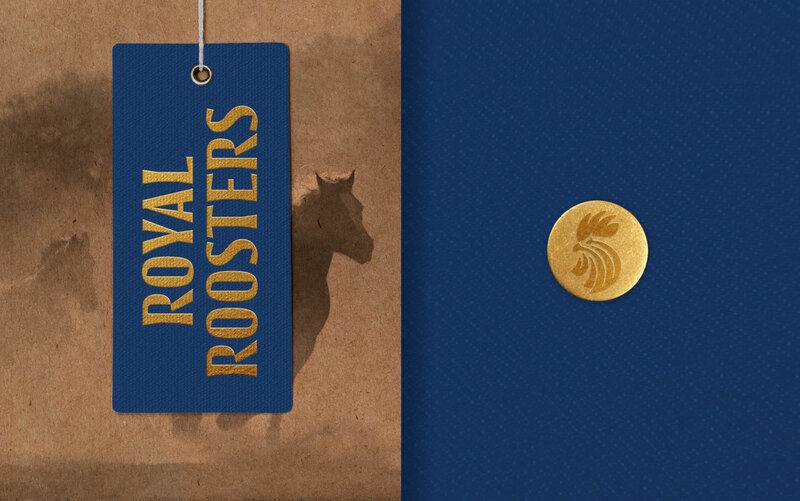 Starting as a professional polo team with a diverse range of players, the Royal Roosters brand is set to grow into a larger brand investing and creating platforms for training and popularisation of the sport with wider audiences in modern India. 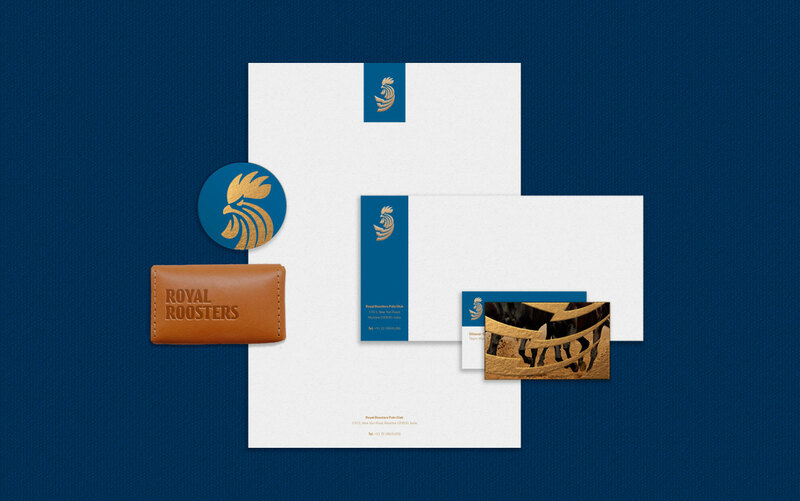 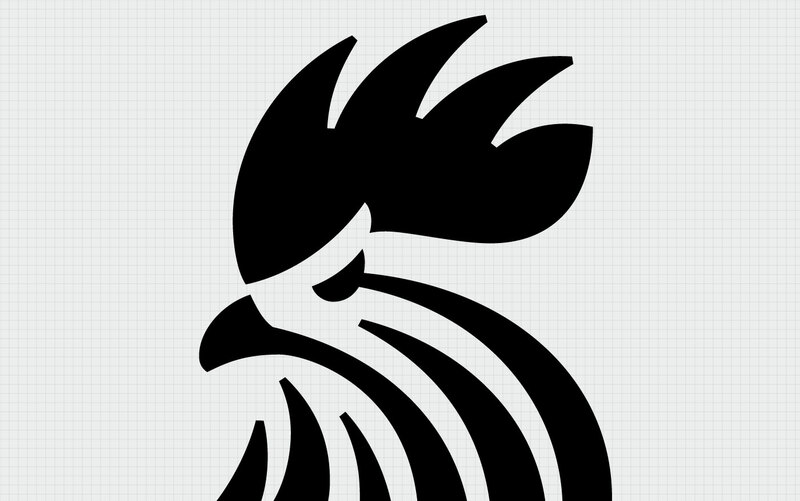 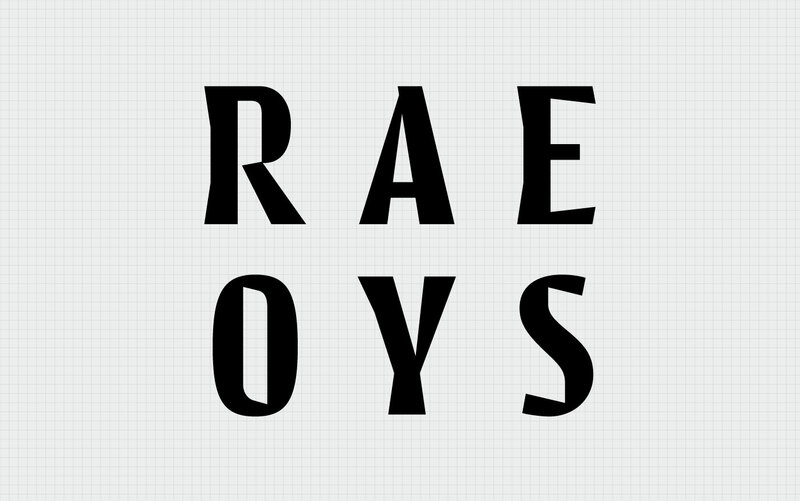 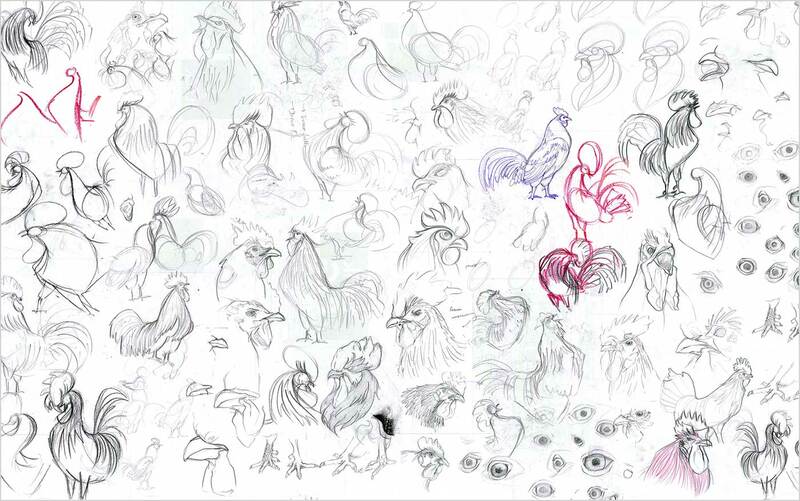 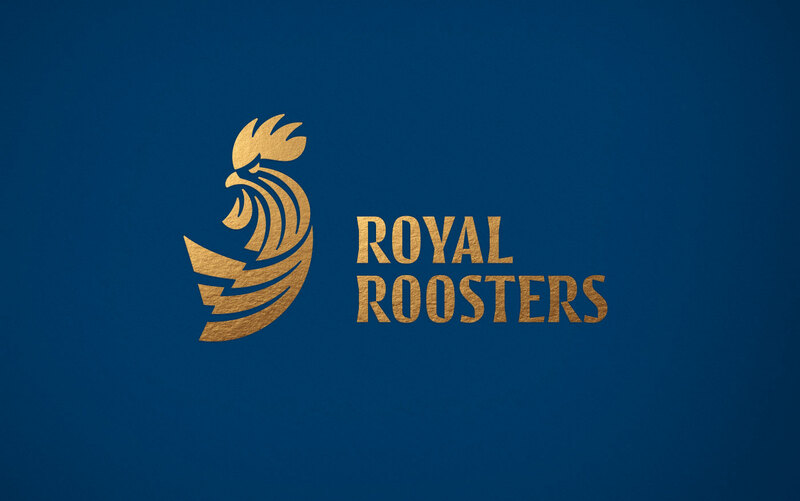 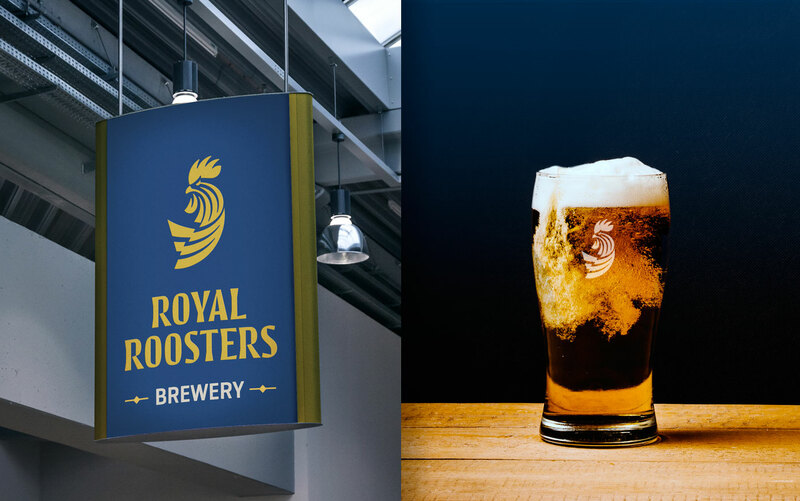 We partnered with the founding team to create a simple but bold brandmark for Royal Roosters that captured the shift from a decadent, exclusive view of the game, to a passionate and intrepid enterprise that is driven by passion. 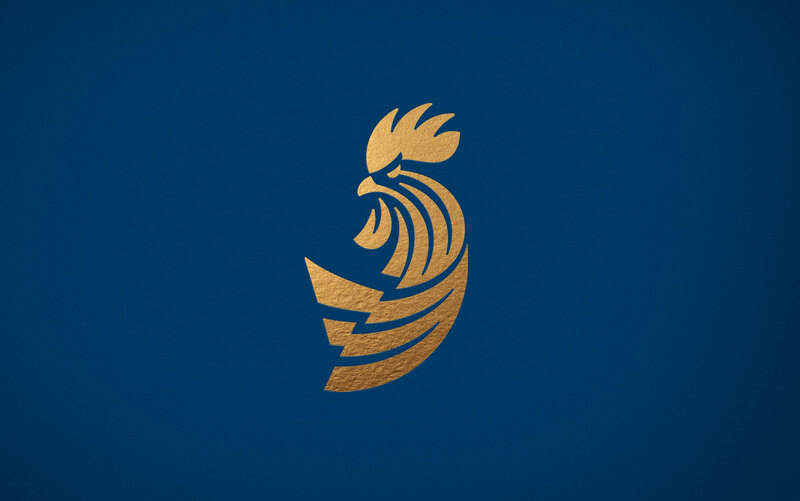 The brandmark captures the audacity of the enterprise, challenging social snobbery of the game with its valiant spirit and grounded strength.